Not yet in EPG. Initially the Channel was shown in Ch.1500 but now not available. Dont know why I am not getting. 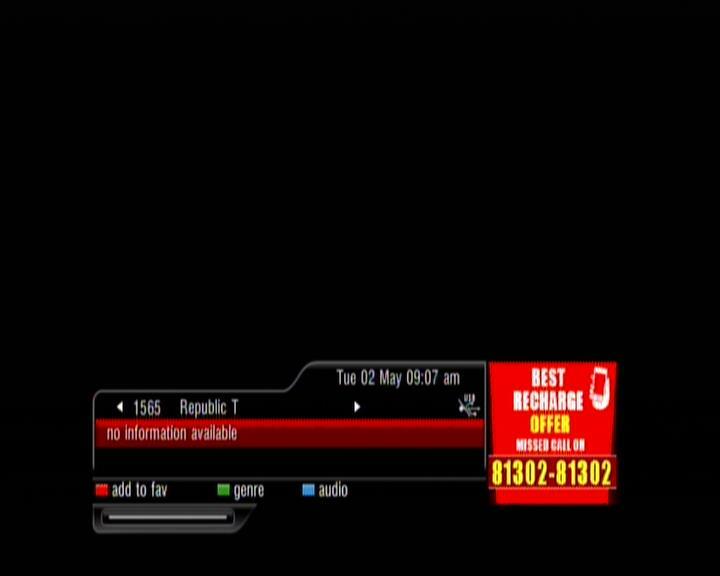 Just checked again and the last channel number am getting is 995.. Yes, thanks - by scanning the channel is available, but not on regular channel as yet.